My Photos on Travel Zealots! 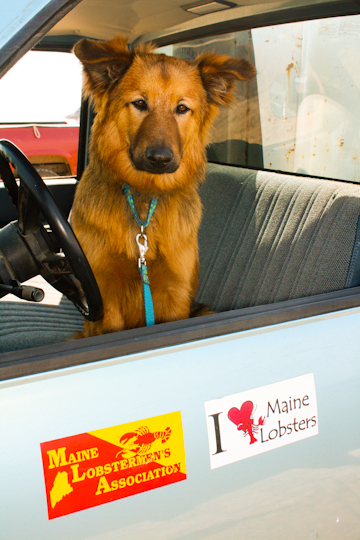 Recently, Travel Zealots published a collection of my photographs, including one photo of the most adorable Monhegan lobsterman: Click here to see the full post! My photo of Boothbay Harbor that was published in early August on Whygo.com, an arm of the BootsnAll Travel Network, has now been selected as one of the “Best BootsnAll Travel Photos” for August 2011. 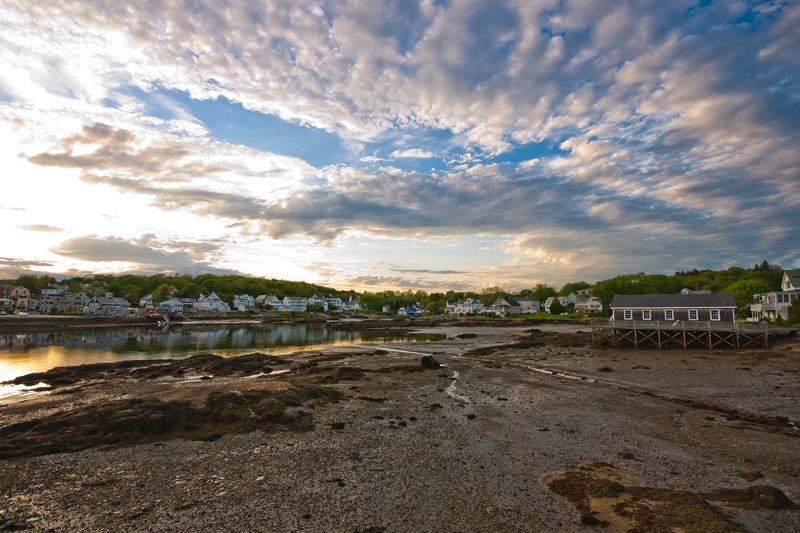 Thanks to BootsnAll and to Boothbay Harbor for providing the beautiful scene I was able to capture! 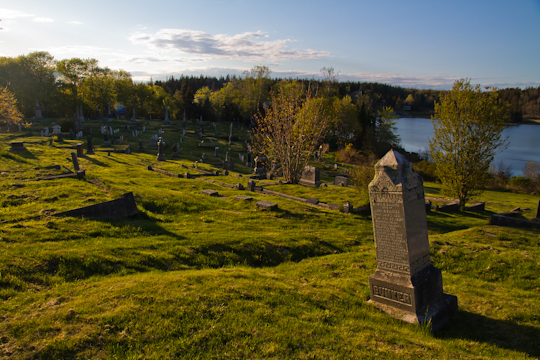 Boothbay Harbor Photo on Whygo.com! My New Photo Site is Up!